$100.00 Off Your Fencing Job! 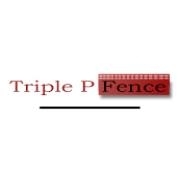 Triple P Fence, Maine's premier fence company, offers residential and commercial fencing services at the guaranteed lowest prices. 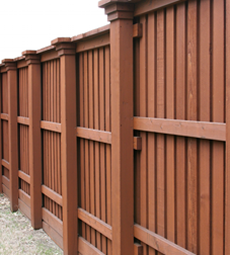 Ensure the security and appeal of your property with quality products and installations from our fence contractors based in Augusta, Maine. Call us today for more information.